There are still legal battles ahead. 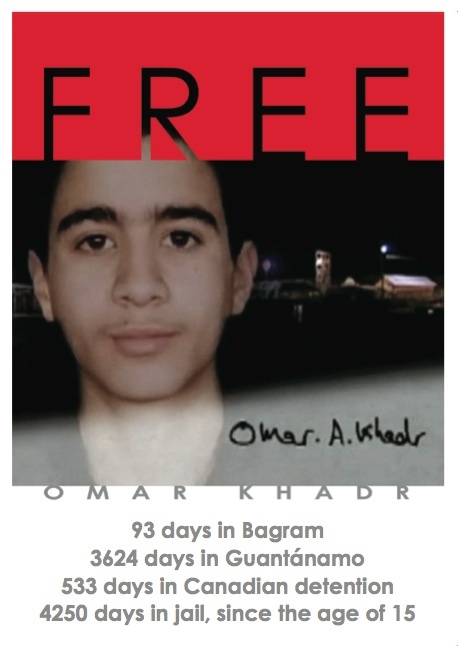 The Free Omar Campaign will continue its work until Omar is completely free to come and go where he wants, and until he is acquitted of all illegitimate charges applied by the widely condemned, extrajudicial Guantanamo military ‘court’. The violation of Omar’s rights must be properly remedied. We will continue to support Omar’s pro bono lawyers with their mounting costs. Appeal to the Court of Military Commission Review in the U.S. to vacate all Omar’s Guantanamo Bay ‘convictions’. 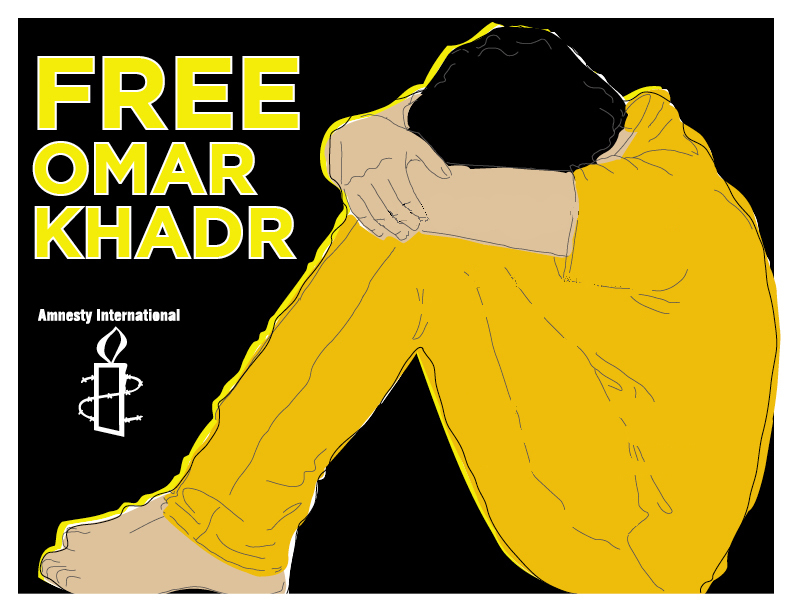 We continue to need your help and ask you to support the Free Omar 2017 Fundraising campaign. The money goes directly to Omar’s defence with no administration fees. Your contribution makes his defence possible and brings Omar’s case closer to justice. 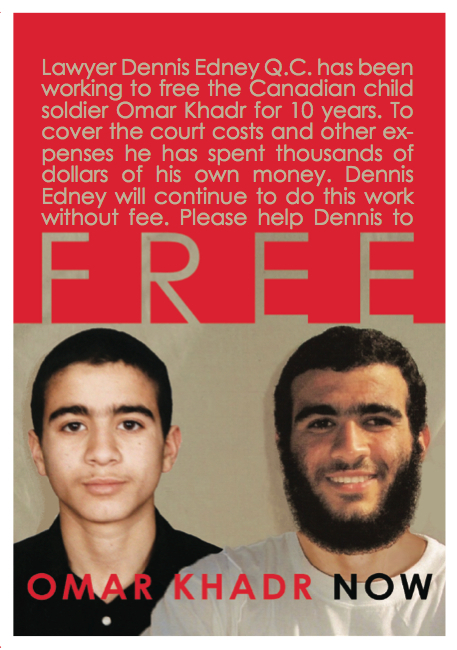 PLEASE HELP DENNIS EDNEY, OMAR’S PRO BONO LAYWER FOR 10 YEARS, TO FREE OMAR. 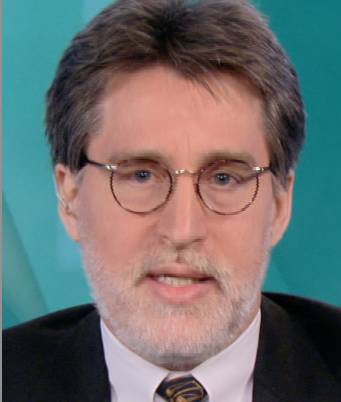 “I went into Guantanamo Bay as a lawyer and I came out as a broken father.” – Dennis Edney. 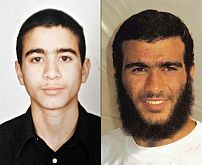 The unacceptable government interference in the case of Omar Khadr first came to surface in 2009 when the Supreme Court of Canada ruled that the Canadian government was responsible for the violations of Omar Khadr’s rights under Article 7 of the Charter of Rights and Freedoms. Do tortured child soldiers belong in Canadian prisons? The fact that Omar Khadr has spent 4254 days in prison, 537 of those days in Canadian detention, should make every Canadian question the essence of our humanity and respect for the rule of law. Omar’s recent transfer from a maximum to a medium-security prison is a hopeful indication that Correctional Service Canada (C.S.C.) is making decisions independent of prejudicial government pressure, but we have to ask ourselves why Omar is still in jail? 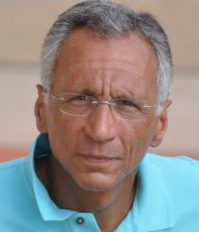 Unfortunately for Omar, political interference in the judicial process has a disturbing history, and since his repatriation the intervention of right-wing, Islamophobic government officials, foreshadowed an unjust delay or even a complete denial of his freedom. Canadian correctional authorities have unfairly classified former Guantanamo detainee Omar Khadr even though they lowered his risk rating from maximum to medium security, the federal prisons ombudsman complains. The Office of the Correctional Investigator urges prison authorities to take into account evidence that Khadr poses minimal threat and should be classified as such. 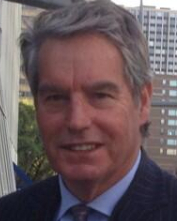 12 – 20 March 2014 – Omar Khadr’s lawyer Dennis Edney QC speaking tour hosted by the London Guantanamo Campaign. – Omar Khadr and the Betrayal of International Law: a public meeting with Dennis Edney, chaired by Professor Bill Bowring at Garden Court Chambers, London. Organised by CAMPACC, the Haldane Society of Socialist Lawyers and the London Guantánamo Campaign. 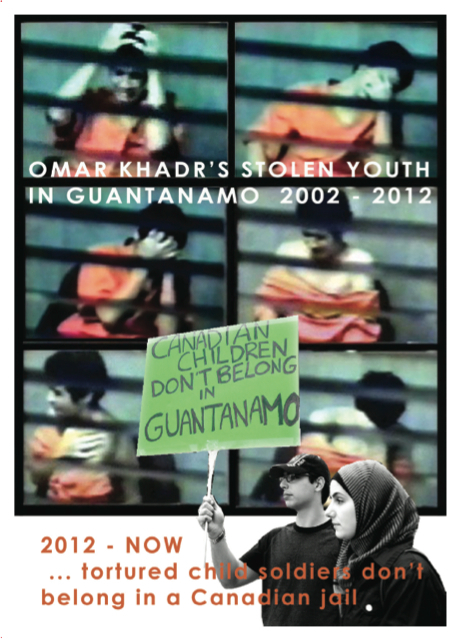 – Defending Guantánamo’s youngest prisoner: The struggle to free Omar Khadr. Lecture with Dennis Edney at York University Centre for Applied Human Rights. – An audience with Dennis Edney QC, chaired by Dr Douglas Guilfoyle at the UCL Faculty of Laws. – Where is the Law in War? An Analysis of Omar Khadr’s case. Organised by the Westminster Law Review. link to event: Where is the Law in War? An Analysis of Omar Khadr’s Case. – Afternoon lecture with Dennis Edney at Birkbeck College, University of London. Organised by a coalition of student societies. 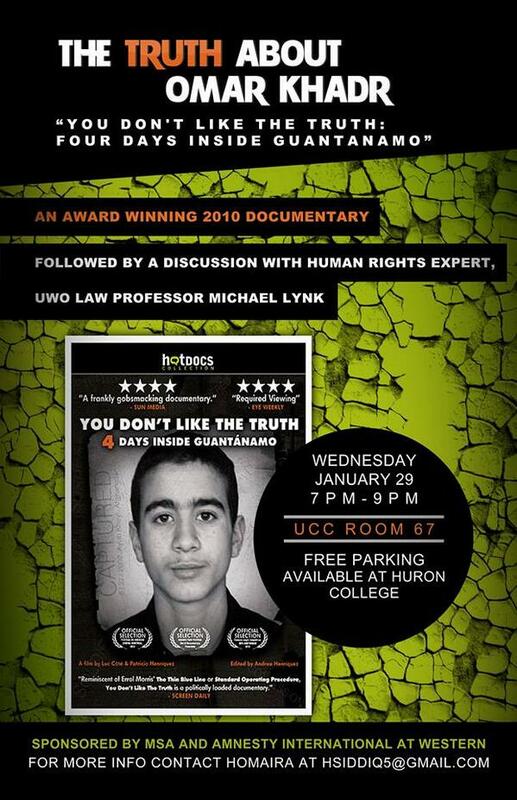 link to the event on Facebook: Omar Khadr, Guantanamo’s Child: A Travesty of Justice. – Dennis Edney talk on Omar Khadr at the Veterans for Peace UK event. and on facebook: Dennis Edney talk on Omar Khadr. – Lecture Dennis Edney at Queen Mary, University of London, organised by the Amnesty society. 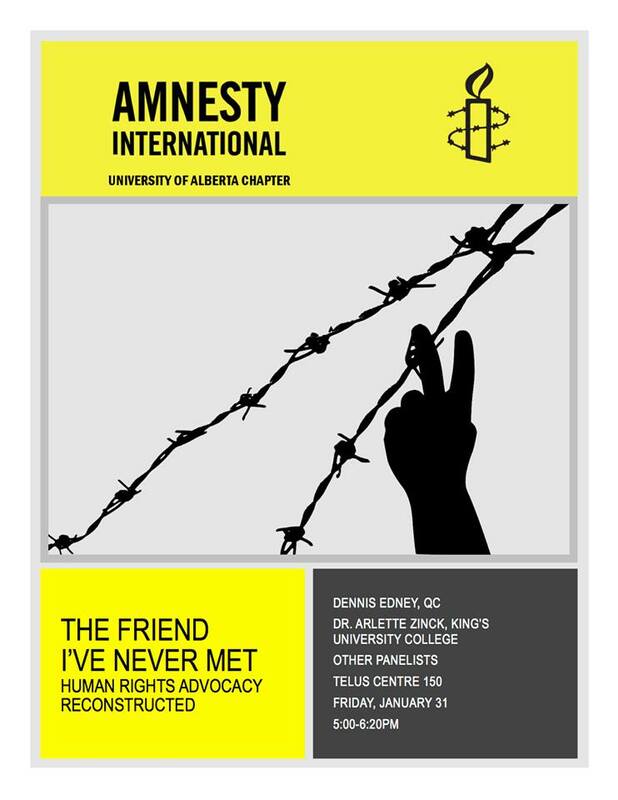 – Amnesty International event with Talks from: Dennis Edney, Aaf Post and Andy Worthington about Omar Khadr at the Human Rights Action Centre. place: Human Rights Action Centre, 25 New Inn Yard, London EC2A 3EA. Almost a year after Omar Khadr became eligible for a transfer to Canada, the request stil sat unsigned on the Minister of Public Safety’s desk. In the face of too many delays, Omar Khadr’s lawyers launched a Federal Court action in mid-July. That pressure and the work of many others over the years – including Amnesty members from all over the world – ultimately contributed to his transfer at the end of September 2012. Please use the form on the Amnesty International Canada website to send a message to Prime Minister Harper that the case of Omar Khadr is not closed. Not only are there violations yet to be recognized and remedied, but we must ensure that there is greater consistency in the government’s approach to Canadians detained abroad facing serious human rights violations. Please sign and send the following email to Prime Minister Stephen Harper calling on him to resolve the outstanding human rights issues in the case of Omar Khadr. You can use the comment box to make additional points in your letter. Investigate the credible and troubling allegations of torture and ill-treatment while Omar Khadr was detained in Bagram and Guantánamo Bay. Recognize Omar Khadr as a child soldier in line with the Optional Protocol to the Convention on the Rights of the Child on the involvement of children in armed conflict. Acknowledge the grave human rights violations associated with the detention facility in Guantánamo Bay, including the fact that the military commissions fall far short of international standards for fair trials. Provide a remedy as required by the 2010 Supreme Court of Canada decision, particularly with a view to ensuring non-repetition of the human rights violations experienced by Omar Khadr. Ensure that the Correctional Service of Canada is able to manage Omar Khadr’s case without political interference.